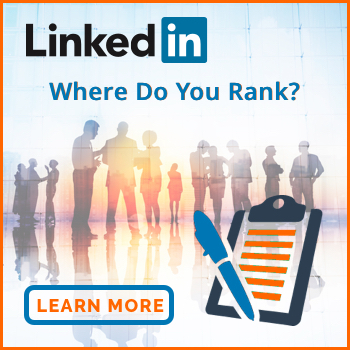 LinkedIn Ranking – Do you know how you rank on LinkedIn? What is your LinkedIn Ranking, do you know how to find out? Most people I chat to about LinkedIn, are unaware of the immense potential of LinkedIn and are oblivious to how effectively they are performing, or not, on the platform. If you are like most people who use LinkedIn you are probably only utilising 15% of the power within LinkedIn. Now you could say that’s bad, which it is, but it offers up a super opportunity. If you become one of the top 10% that does have their profile set up effectively and know how to harness the power of LinkedIn, it will set you way apart from the norm. 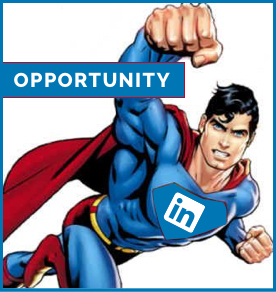 This is an opportunity, particularly now with all the changes to LinkedIn. This is an ideal time to make sure you blast to the top of the pack. Get your LinkedIn ranking up. 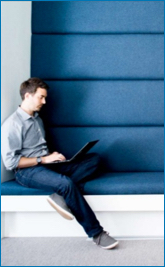 LinkedIn is used by people searching for employees, consultants and experts every second of every minute, 24/7. If you fail to spruce up your profile, then someone who has will pass you in a Flash. If you are the CEO of your company the same rules apply. LinkedIn is the first choice, where other professionals go to check you out. Often before they even land on your website. Why, because they want to know the individual, not just the company. As a woman I see this in the same way as if I was about to present a keynote speech or meet with clients. I make sure that I look good, wear clothes that make me feel good and represent who I am, then generally compose myself mentally and physically so I am prepared. Guys I know it is the same for you, when did you last attend an important meeting in your gym gear or flip-flops and shorts? We represent ourselves with our bodies, our minds, our appearance and our engagement. LinkedIn is no different. So your profile should not look like you have just got out of bed. Instead it should be professional, showing who you are, visually appealing and easy to read and engage with. We live in a world of texts, acronyms and speed. Where we rarely read anything in it’s entirety – we scan, we digest the information in front of us in the shortest possible time so that we can move on. It is crucial when setting out your LinkedIn profile that all the salient points are where they can be scanned easily and that it is as seamless as possible, easy to read and find your information. LinkedIn has changed two of it's three ranking systems. Firstly, LinkedIn had removed there general ranking system that used to be on your profile. But they have recently reinstated it! They have changed the look and it is now viewable under your truncated summary on your profile page. It is not a very specific rating ‘All-Star' is obtained by filling out some sections, on your profile. The rating is a guide as to whether you have completed a sufficient amount of your profile. However is does not judge the relevancy of the information you have put within those sections, in other words how well you filled them out. The profile strength gauge is not a good or true representation of your profile against your fellow peers. ‘All-Star' certainly does not give you any measure as to how effectively your profile is performing. Secondly, LinkedIn has removed how you rank against your own connections. This was another rather arbitrary ranking as it depended highly on the number of connections you had rather than the quality of connection and engagement. This LinkedIn ranking measures your performance against four essential elements. I will, further down, elaborate on this and give a link so that you can test your own. But First and Foremost – How Does Your Profile Rank? 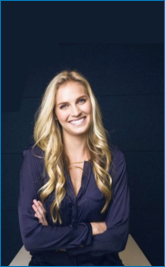 Your Profile is the essential foundation to achieve every goal you have with LinkedIn. Without the right profile, achieving views, engagement and connections is extremely hard. Establishing your brand and building relationships becomes limited and strenuous. 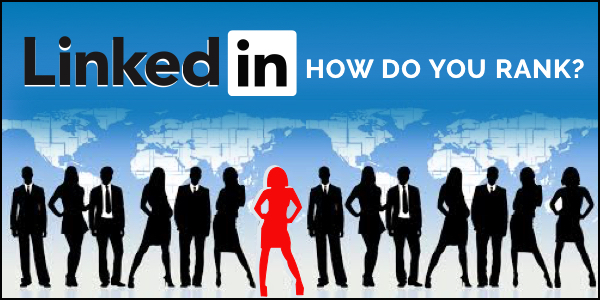 Your profile is the core pillar to all that you do on LinkedIn and this holds true for whatever level you are at. Student, employee, employer, CEO or influencer. Are You being Noticed? Or are you being passed over? Do you even know? 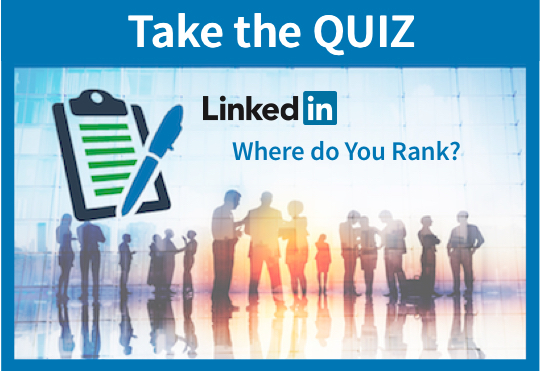 Use the quiz to gauge how well your Profile is performing, where do you fit in the LinkedIn ranking? Find out the areas that need improving. Take this great opportunity to Learn and then Earn from LinkedIn. Now you know how your profile ranks let’s check out LinkedIn SSI (Social Selling Index). This LinkedIn ranking is a much better ranking than the 2, I mentioned above. 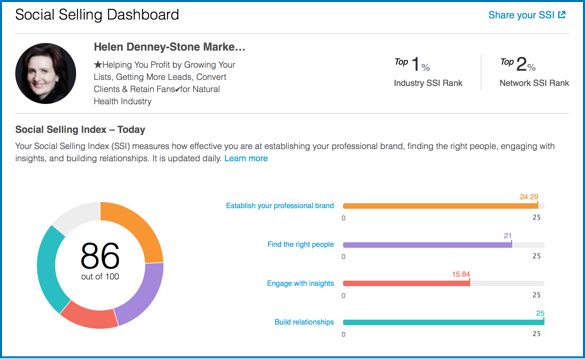 The SSI LinkedIn ranking, has a much clearer analysis of your complete interaction with the platform. This LinkedIn ranking system compares you to your industry and network, compared to your piers. Don't be mis-lead by the word “selling” this ranking is not just for salespeople. But let's face it we are all in the business of selling. Everyday, if you are not selling products or services, you are selling yourself, your business or your cause. The SSI measures your profile and the actions you take on LinkedIn against your own Industry and people in your network. 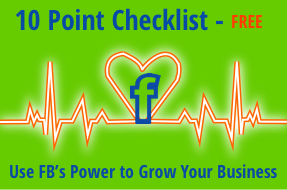 Complete your profile and become a thought-leader by publishing meaningful posts. All about your profile – is your profile complete, does it use multi-media? 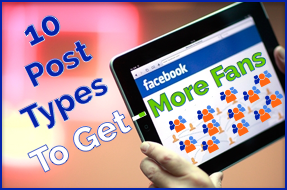 How often is your profile viewed and what engagement do you receive on your posts – comments, likes and shares? 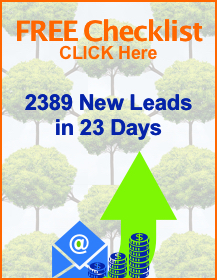 Identifying your best prospects in less time using efficient search and research tools. All about connections – are you viewing other people’s profiles, are you using LinedIn’s search, how many connections do you have and how often are people connecting to you? A lot of the features and tools have changed since the beginning of the year. The desktop layout has been re-vamped with elements moved, added and some removed, like ‘advanced search’. If you would like to know about the changes you can read LinkedIn Changes 2017 by clicking here. Discover and share worthy updates to create and grow conversations. 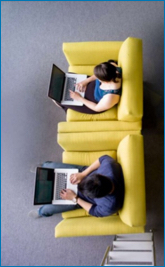 All about engagement – being part of groups. Sharing updates, both your own and curated, in your newsfeed and in groups. Starting conversations, enticing engagement and shares. Also, your interaction and engagement with other connections and articles. 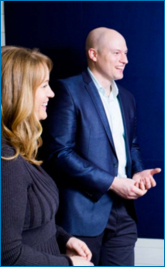 All about relationships – building worthwhile connections with peers, senior level people and influencers. 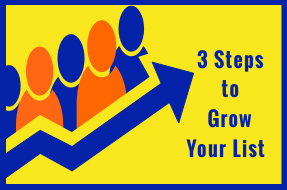 Increasing the number of contacts you have and building your relationships with them. Reaching out periodically to your connections, with added value. As you can see this is a more specific and itemised ranking system that is looking at your behaviour, what you do, as well as the effectiveness of your profile. Just in case you are wondering here is a snapshot of my SSI. As you can see I am in the top 1% for my Industry and top 2% for my network. What this is highlighting for me is that I am good at building relationships, but I need to work on my engaging with insights, I only scored 15.84 out of 25, more group work for me! I have heard some say that LinkedIn’s SSI is a vanity metric. I have to say I don’t think so, but does it really matter if it is or not ! The fact that LinkedIn has algorithms collecting all this information, that they then make available to you to check and understand, means LinkedIn considers the SSI important. Thus we would be fools to ignore this! It is also interesting that they have changed one ranking system and removed the other, but their SSI remains. 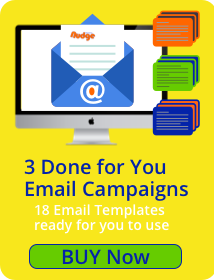 These elements can, at the very least, help you focus on areas that need your attention. Get your Profile rocking first, then start growing connections, engaging and building relationships. Speaking of engaging, please leave a comment below. Lastly I would love to know did your profile make the grade or are you Robin!